The scientists’ approach sends an agent to “wake up” the dormant virus, causing it to begin replicating so that either the immune system or the virus itself would kill the cell harboring HIV. Current anti-AIDS drugs are highly effective at making HIV undetectable and allowing people with the virus to live longer, healthier lives. The treatments, a class of medications called antiretroviral therapy, also greatly reduce the chance of transmission from person to person. But the medications do not actually rid the body of the virus, which has the ability to elude medications by lying dormant in cells called CD4+ T cells, which signal another type of T cell, the CD8, to destroy HIV-infected cells. When a person with HIV stops treatment, the virus emerges and replicates in the body, weakening the immune system and raising the likelihood of opportunistic infections or cancers that can sicken or kill the patient. Researchers have been looking for ways to eliminate the “reservoirs” where the virus hides, and researchers from UCLA, Stanford University and the National Institutes of Health may have developed a solution. Their approach involves sending an agent to “wake up” the dormant virus, which causes it to begin replicating so that either the immune system or the virus itself would kill the cell harboring HIV. Destroying the reservoir cells could rid some or all of the HIV virus from people who are infected. And although the scientists’ approach has not been tested in humans yet, a synthetic molecule they developed has been effective at kicking and killing HIV in lab animals, according to a study published Sept. 21 in the peer-reviewed journal PLOS Pathogens. 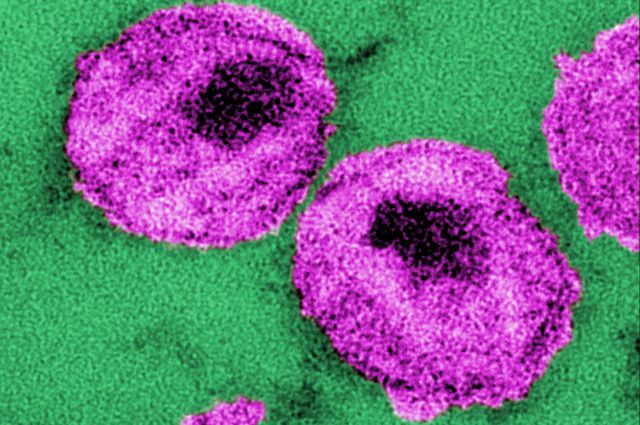 To test the approach, the researchers gave antiretroviral drugs to mice that had been infected with HIV, and then administered a synthetic compound called SUW133, which was developed at Stanford, to activate the mice’s dormant HIV. Up to 25 percent of the previously dormant cells that began expressing HIV died within 24 hours of activation. Marsden said results in mice will not necessarily translate to humans. In further studies, the scientists plan to learn how to make SUW133’s less toxic, and to evaluate its effectiveness in larger animals, before it could be tested in humans. The study’s other authors are Xiaomeng Wu and Christina Ramirez of UCLA; Brian Loy, Adam Schrier, Akira Shimizu, Steven Ryckbosch, Katherine Near and Paul Wender of Stanford; and Danielle Murray and Tae-Wook Chun of the NIH’s National Institute of Allergy and Infectious Diseases. 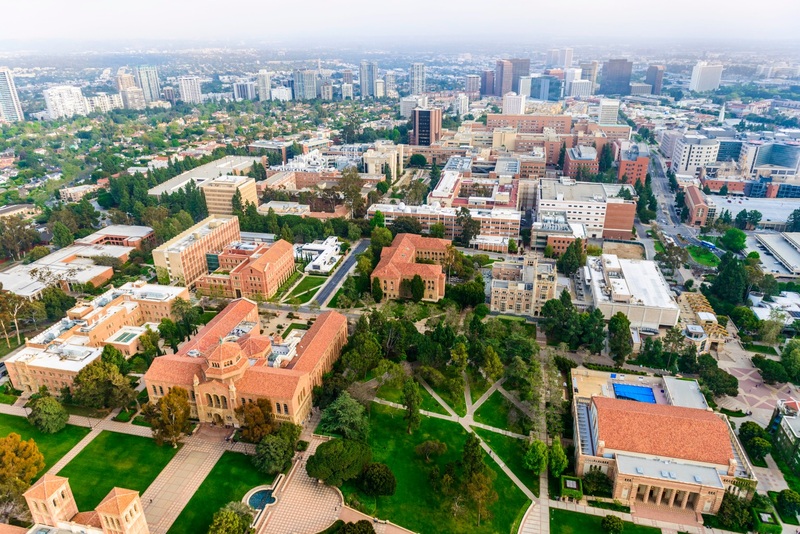 The research was funded by the NIH, a Bill and Melinda Gates Foundation Explorations grant, the James B. Pendleton Charitable Trust and the UCLA Center for AIDS Research.